Pungent, slightly warm; heart, liver and spleen meridians entered. Dispel wind and eliminate dampness, induce resuscitation, eliminate phlegm, strengthen the stomach and remove toxicity. Dreaminess, amnesia, rheumatoid arthritis, sores and boils, epilepsy, coma due to blocking of the respiratory system, delirium, deafness with qi stagnation. Decoct 1.5~6 g, or made into pill or powder, or pounded into juice for drinking with fresh product. Proper dosage is for external application, pounded into powder for applying or decocted for washing. 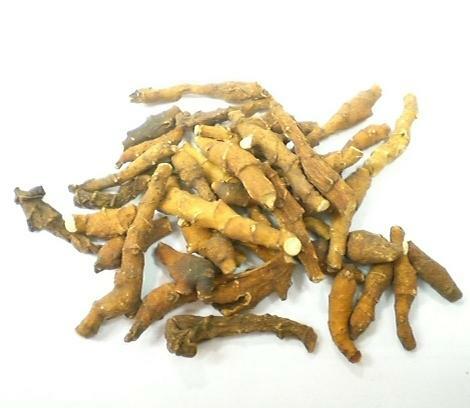 It is contraindicated for yin-deficiency leading to hyperactivity of yang, dysphoria, hidrosis and spermatorrhea.